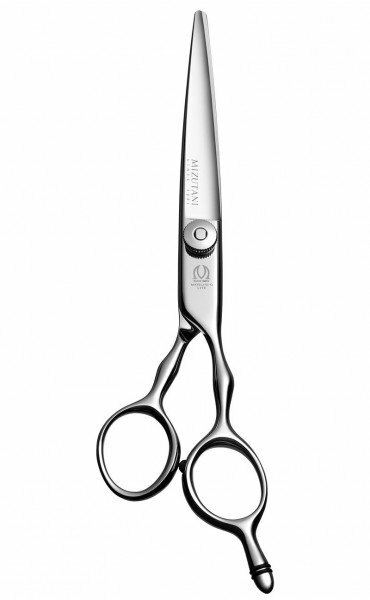 Official Mizutani Dist in California with free shipping in the U.S., exceptional prices, largest inventory, fastest delivery and outstanding same day customer service. 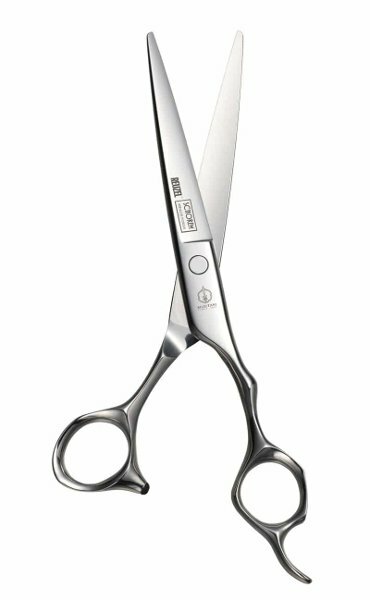 All Mizutani Scissors have been 100% handmade by a team of skilled craftsmen in Chiba Japan producing the highest quality most durable scissors since 1921. 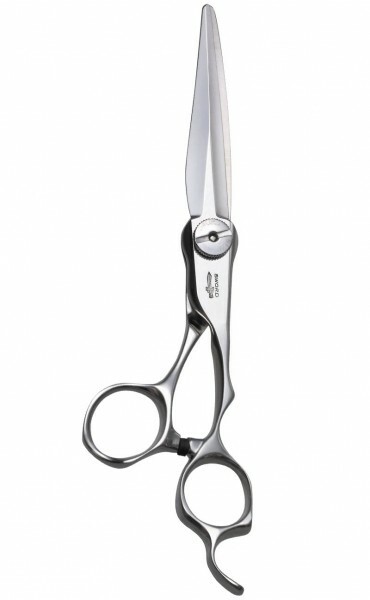 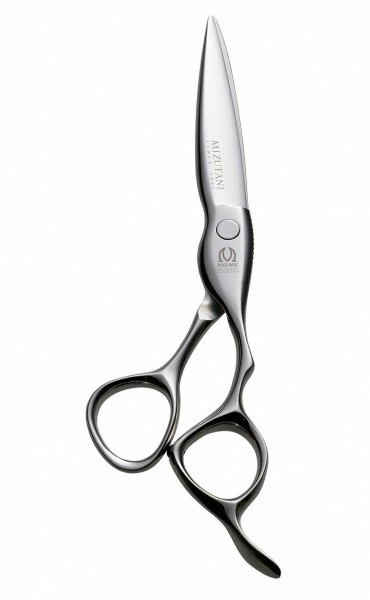 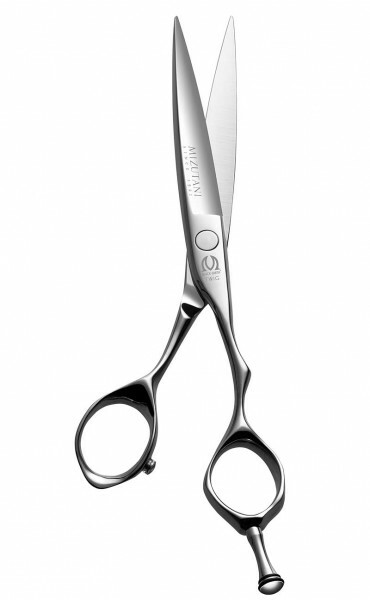 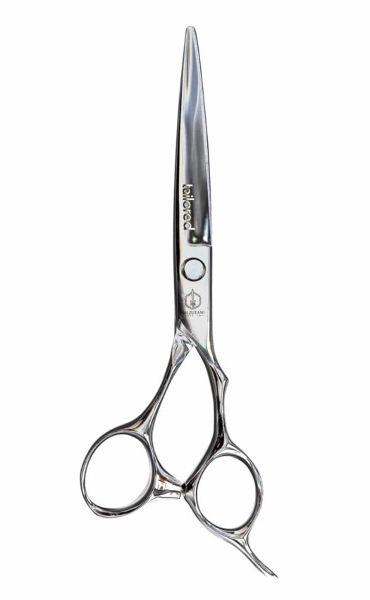 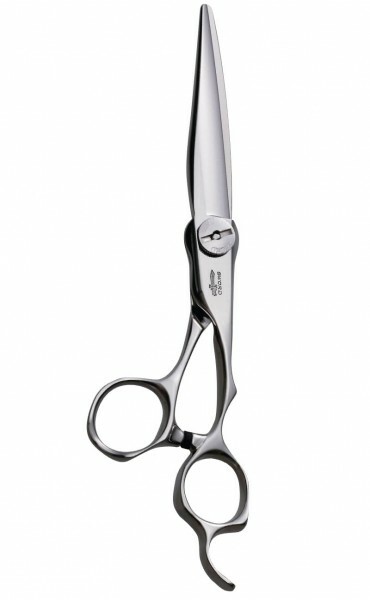 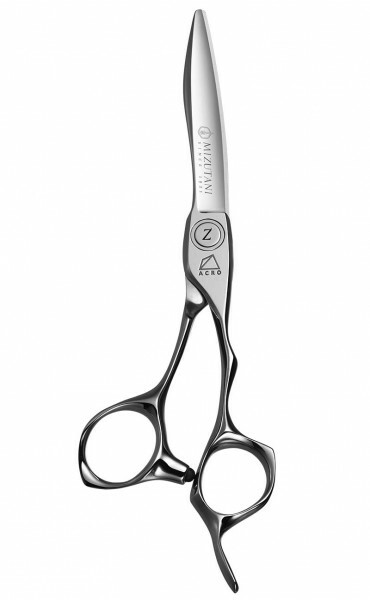 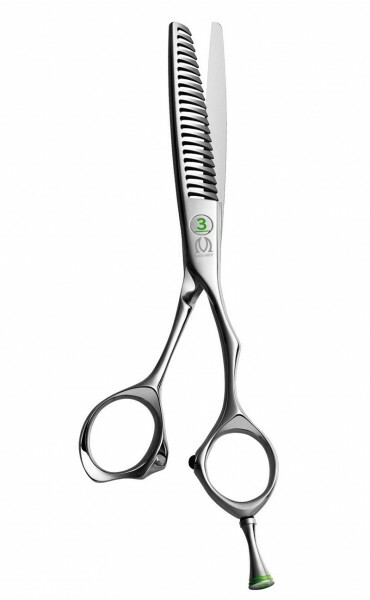 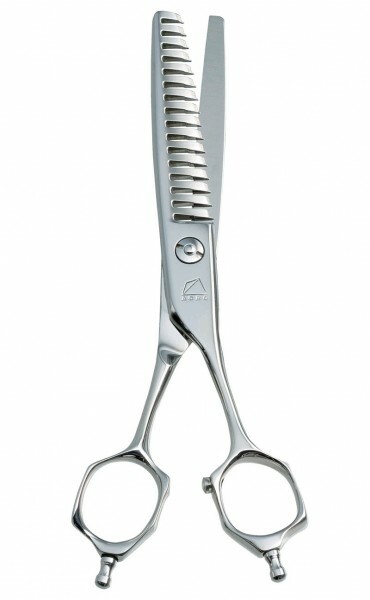 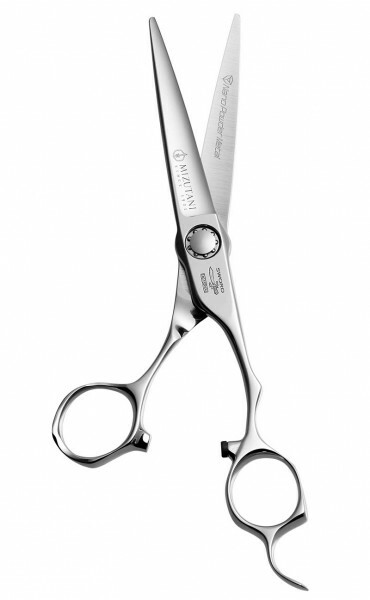 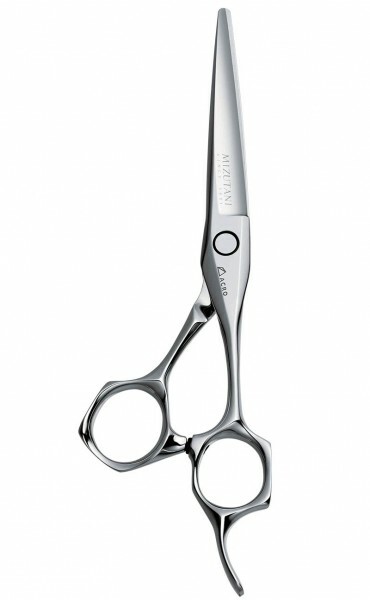 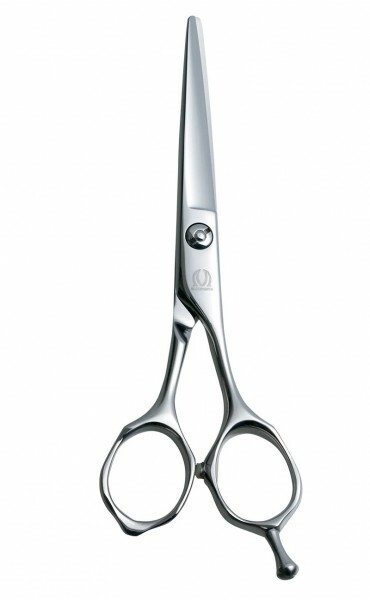 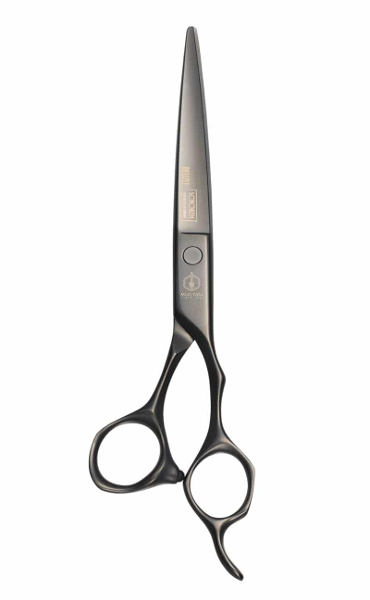 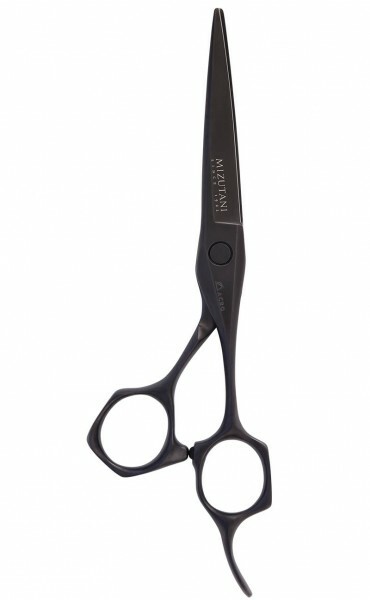 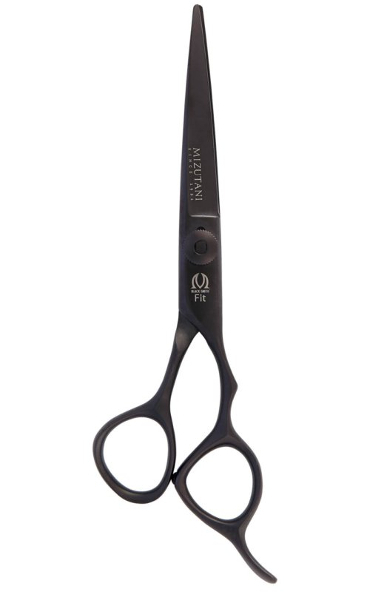 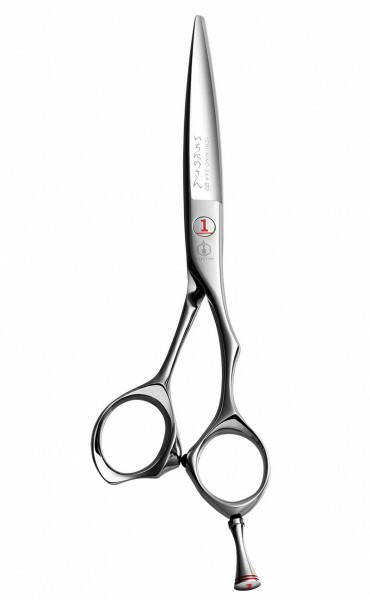 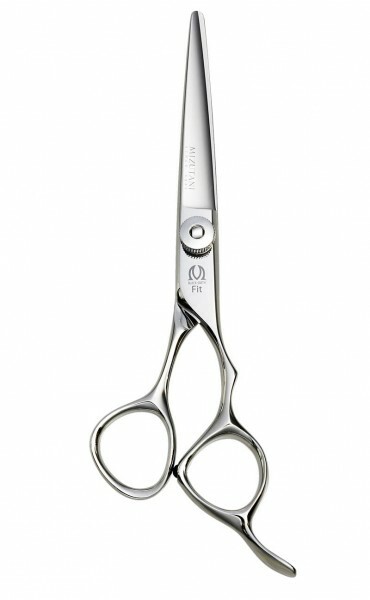 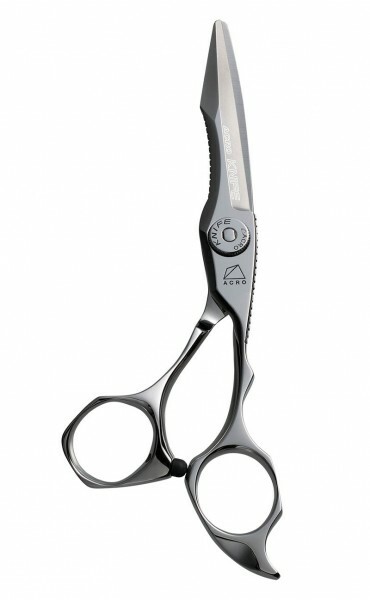 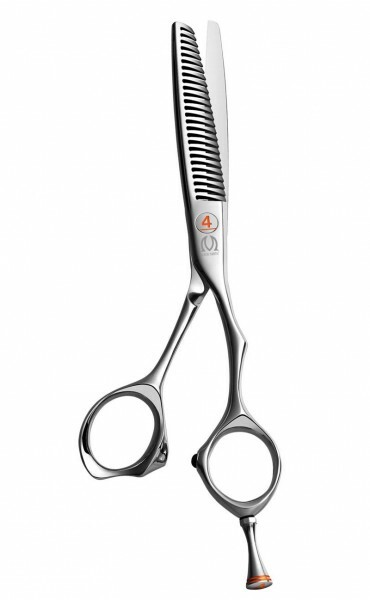 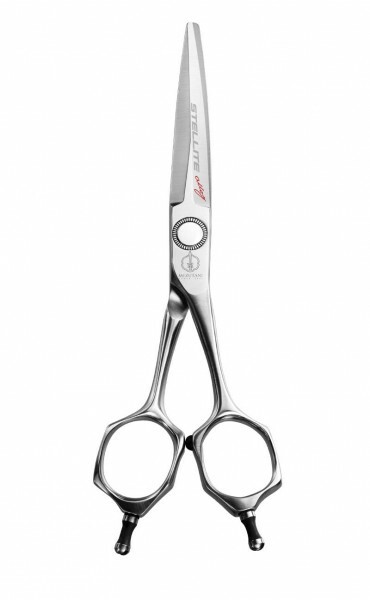 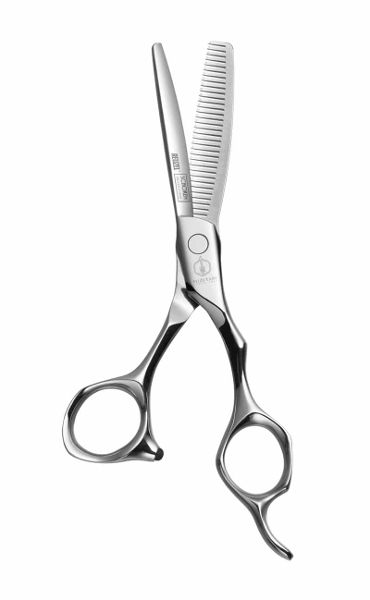 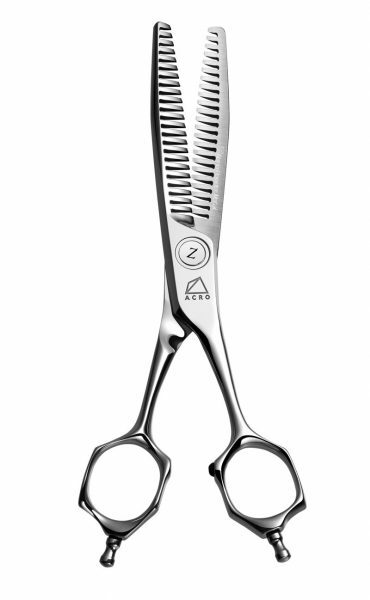 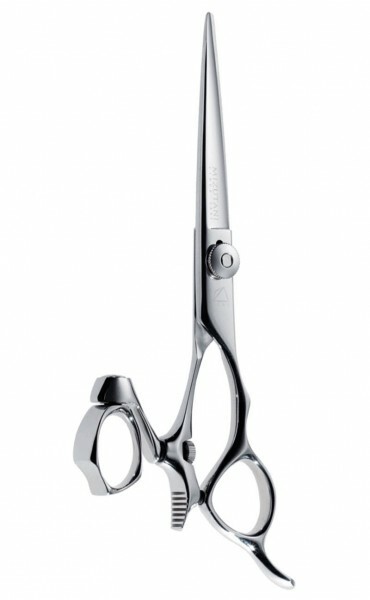 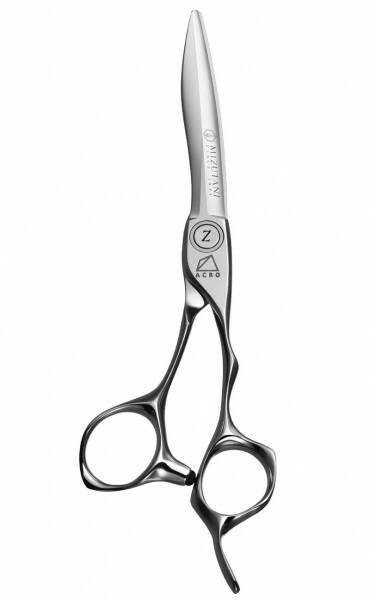 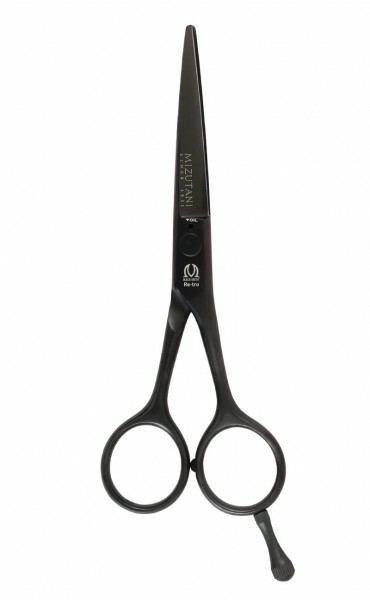 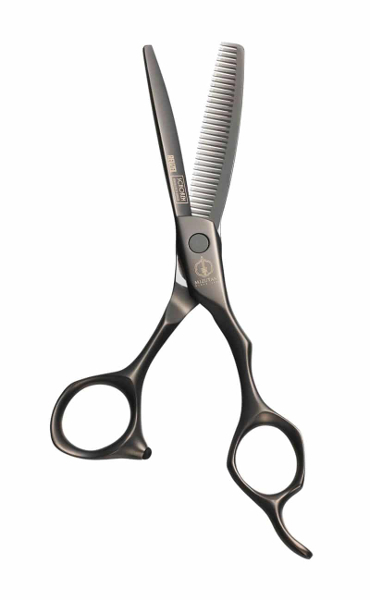 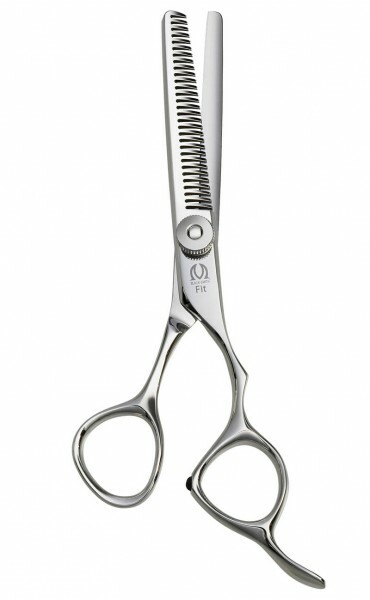 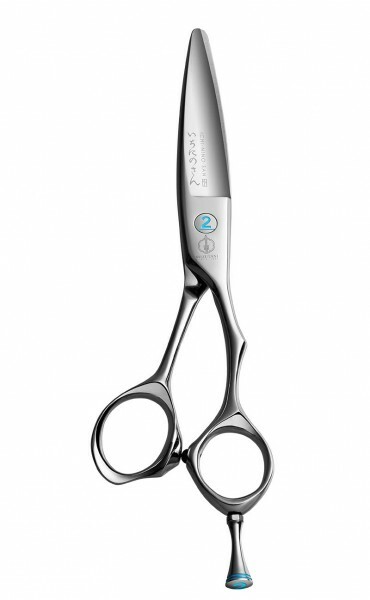 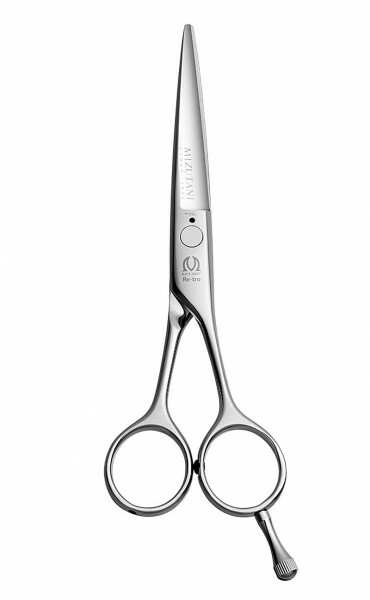 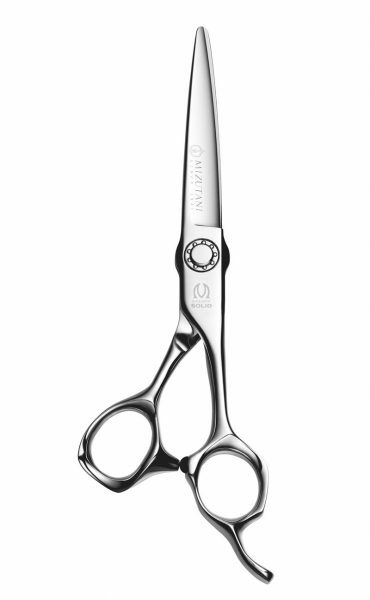 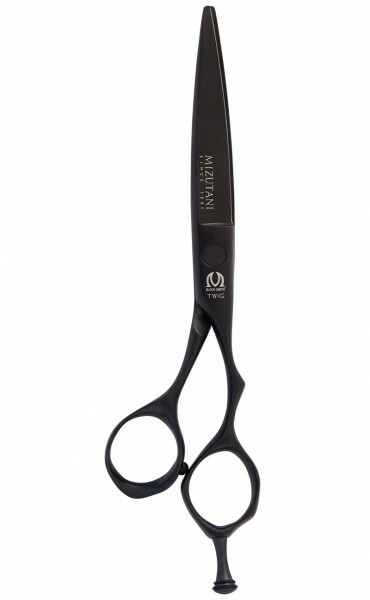 Mizutani Scissors have been one of the most popular hair styling scissors among top stylists throughout the world for their unmatched quality & superior usability.